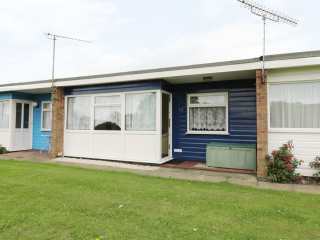 Found 16 holiday rentals in Great Yarmouth. 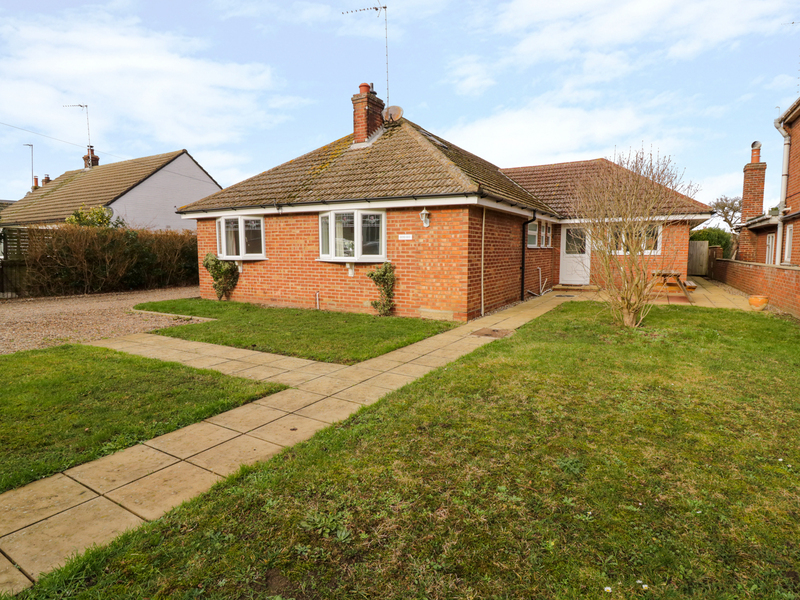 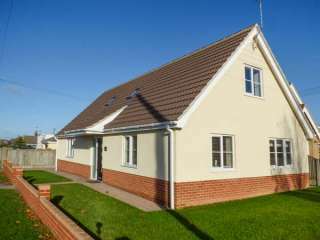 "This attractive modern bungalow is located in the small village of Hemsby, seven miles from Great Yarmouth and can sleep five people in three bedrooms." 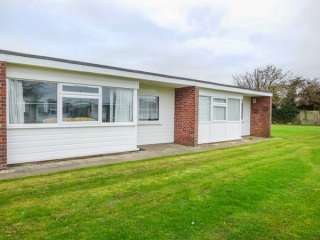 This mid-terrace ground floor chalet is set on a holiday park in Scratsby near Hemsby and sleeps four people in two bedrooms. 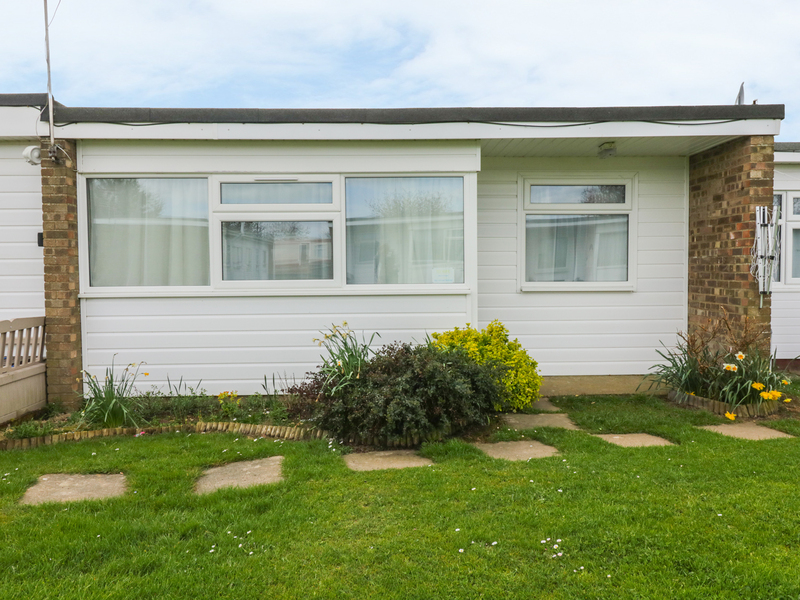 "This comfortable end-terrace chalet is located on the corner of the Kingfisher Holiday Park, near Great Yarmouth, with beautiful views over the Norfolk Broads and can sleep four people in two bedrooms." 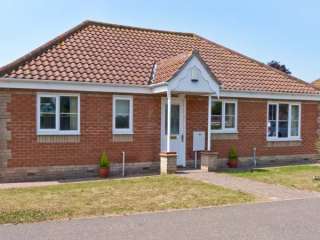 This chalet sits on a holiday park in the Norfolk village of Scratby and can sleep four people in two bedrooms. 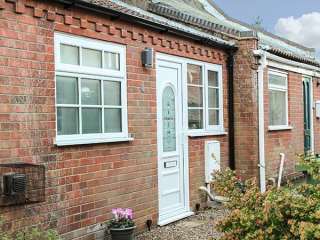 This comfortable terraced cottage is in the quiet village of Hemsby and sleeps four people in two bedrooms. 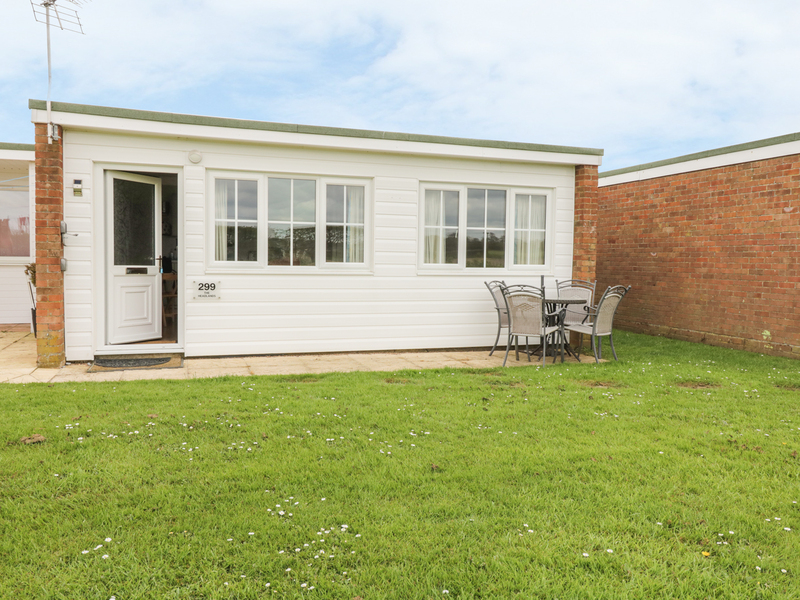 This terrace chalet sits in Scratby in Norfolk and can sleep four people in two bedrooms. 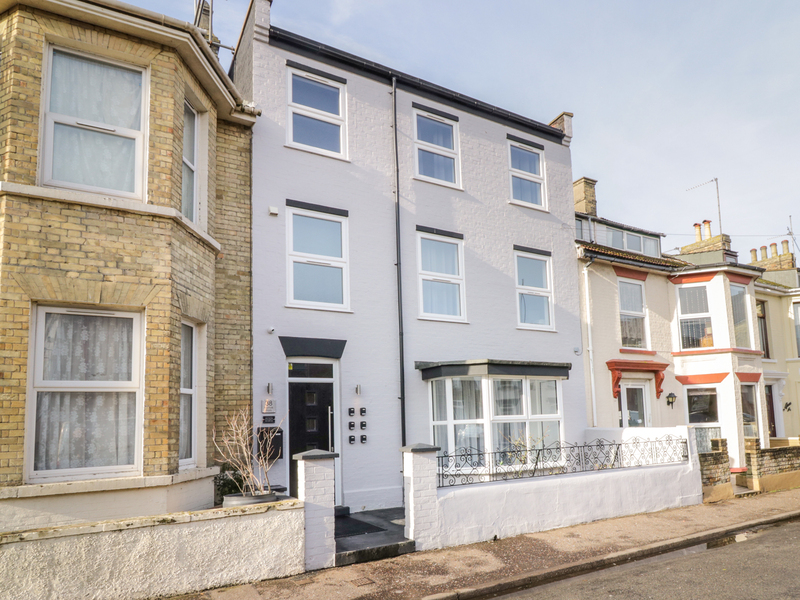 "This ground-floor apartment rests in the vibrant, seaside town of Great Yarmouth and can sleep up to four people in two bedrooms." 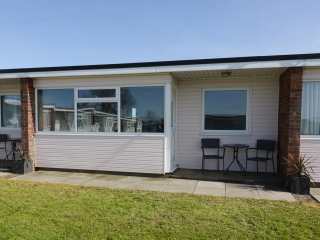 This chalet is situated in the village of Scratby near Great Yarmouth and can sleep four people in two bedrooms. 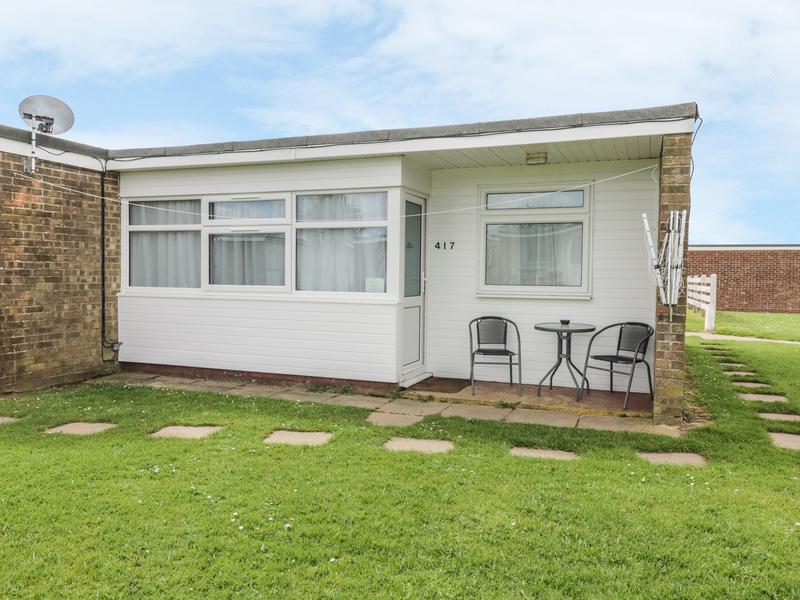 "This accommodation is located in the village of Scratby, near Great Yarmouth, and can sleep four people in two bedrooms." 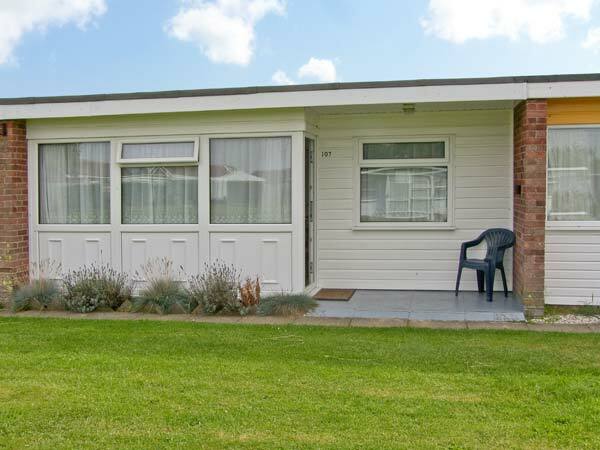 This semi-detached chalet on a holiday park in the seaside village of Scratby sleeps four people in two bedrooms. 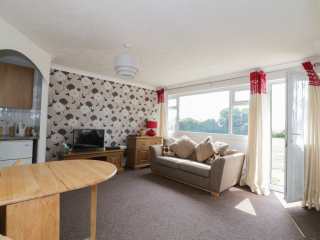 This second floor apartment is situated in the Norfolk town of Great Yarmouth and can sleep two people in one bedroom. 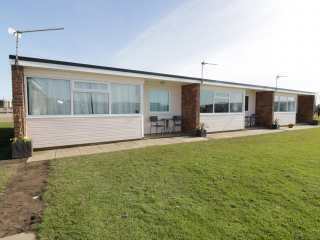 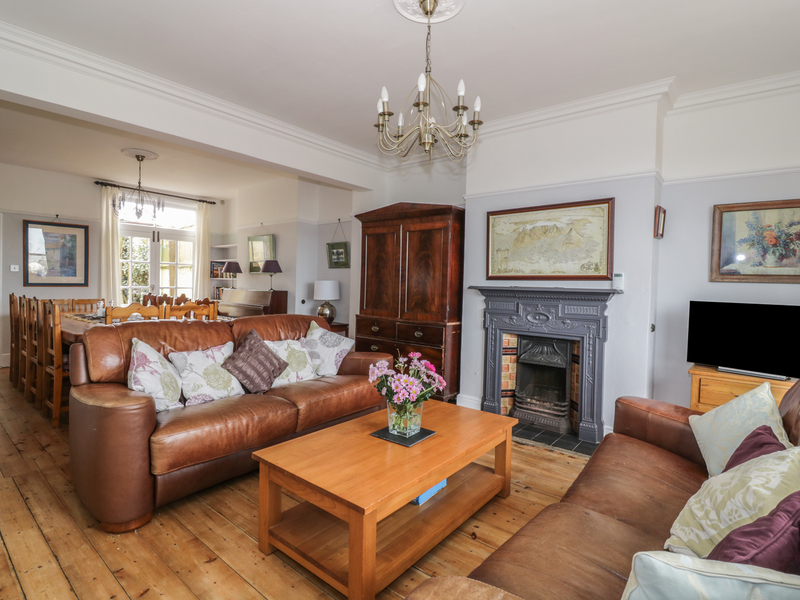 "This delightful, mid-terrace chalet is situated within the grounds of Beach Road Chalet Park in the village of Scratby near Great Yarmouth and can sleep four people in two bedrooms."